Situated just 17km northwest of the historic city of Dubrovnik, Šipan is the largest of the Elaphiti Islands. The archipelago islands are separated from the coast of the mainland by the Koločepski Channel. Between the 15th and 16th centuries many noble families from Dubrovnik built their summer residences on the beautiful sun-kissed island of Šipan. In total, 44 mansions and 32 churches were constructed during this time. Šipan boasts two main villages that are both located around an extended scenic bay. Šipanska Luka is situated on the west side of the island, and Suđurađ is positioned in the east. 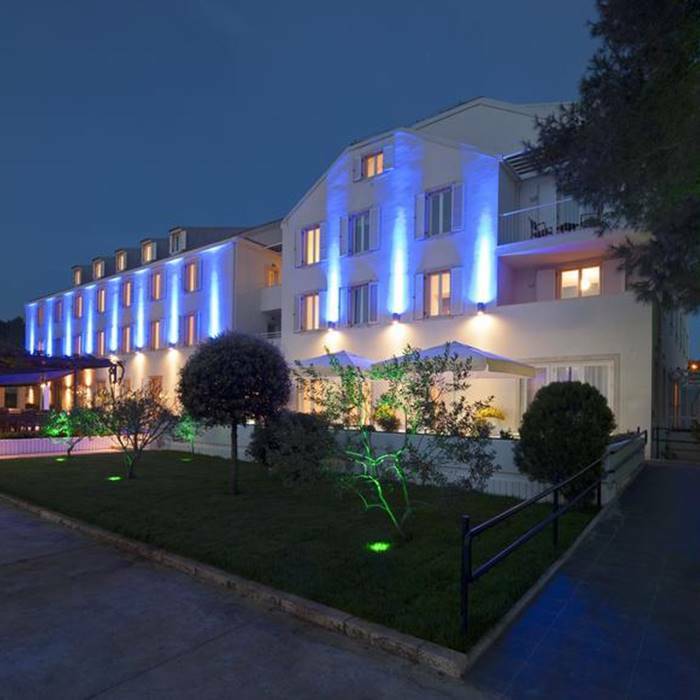 Escape urban life for a while and soak up the laidback vibe and tranquil atmosphere on the island of Šipan. To enjoy an immerse experience visit the picturesque palatial former residence of the Skocibuha family, which is located in Sudjuradj. Explore the typical Dalmatian village of Šipanska Luka, where the locals still follow age-old traditions and customs handed down by ancestors. Learn about the myths and legends of Šipan on a guided tour around many of its natural, historic and cultural attractions. 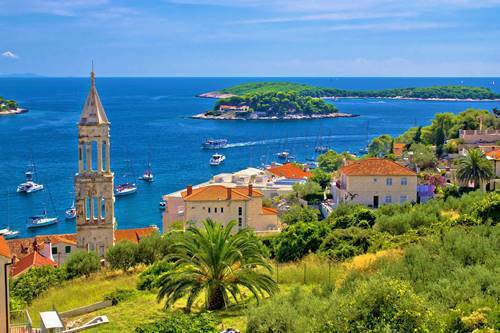 The quaint fisherman’s village of Suđurađ, on the island’s east coast, is also worth exploring. Embellishing the stunning rural landscape of the island of Šipan are scented pine woods and lush evergreen vegetation. There are also many endemic species of palm trees growing all over the island. Olives, figs, almonds, carobs, oranges and citrus fruit are all cultivated in the southeast region. Take a tour of the breathtaking countryside before venturing to the idyllic island’s peaceful coves. Go swimming and snorkelling in aquamarine waters or just relax and sunbathe. If you want to get an all over tan, head for one of the local naturist beaches. 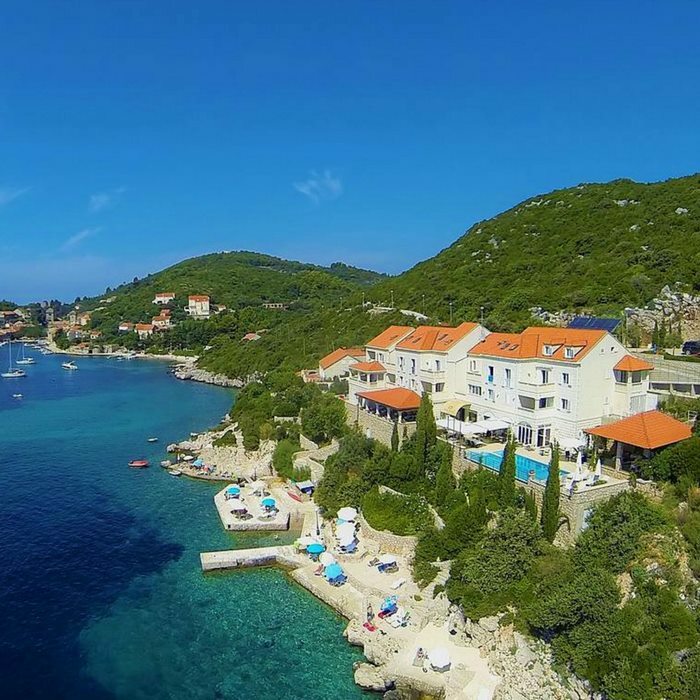 Due to Šipan’s close proximity to Dubrovnik, it’s easy to escape here on a day trip. Šipan Island is the largest of the 14 Elaphiti Islands and is a popular day trip destination. The island boasts two main towns that are situated in the east and the west, that are connected by a road. Due to Šipan’s relatively compact size it’s possible to explore the verdant valley of lush olive and fig trees, vineyards and citrus groves, en route from one town to the other. 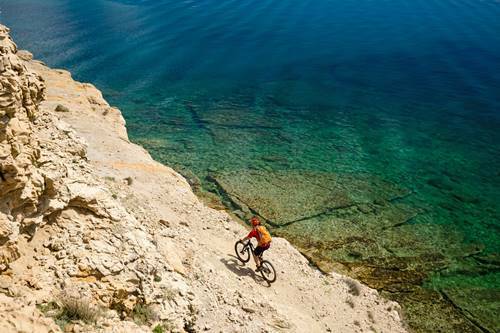 You can hire a bike or hike your way from Sudurad to Sipanska Luka. Sailing around the picturesque and peaceful Elaphiti Islands is the perfect way to enjoy the outstanding natural beauty of the 14 archipelago islands. Only the three largest islands of Šipan, Koločep and Lopud are permanently inhabited. The remaining uninhabited islands offer an idyllic castaway experience on a day trip. Hop aboard a boat and sail away on a voyage of discovery. Seek out your piece of paradise, as you explore secluded coves and bays, and take advantage of the unlimited photo opportunities. If you’re an adventurer, the Pakleni Islands is a must-visit destination, on your Croatia cruise. 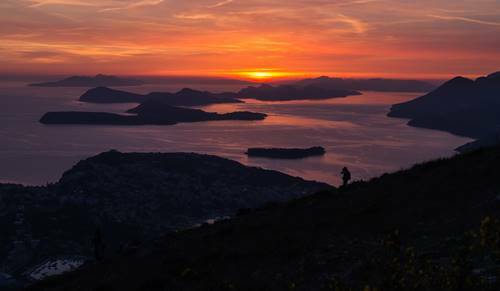 The beautiful islands comprise of a chain of wooded isles that are surrounded by shimmering crystalline waters, off the southwest coast of Hvar Island. On dry land, you can explore deserted lagoons and shady coves and search for hidden beaches. The stunning landscape is studded with lush evergreen maquis scrubs and fragrant pine forests. The largest island, Sveti Klement is famous for its picturesque hamlet of Palmizana.